Autumn Wolf returns to the stunning Offchurch Bury venue for one of our favourite times of the year. Autumn is a fantastic season to be running in the wild, whether it&apos;s charging through twisting woodland trails or wading through thick mud and water it&apos;s a definite buzz! 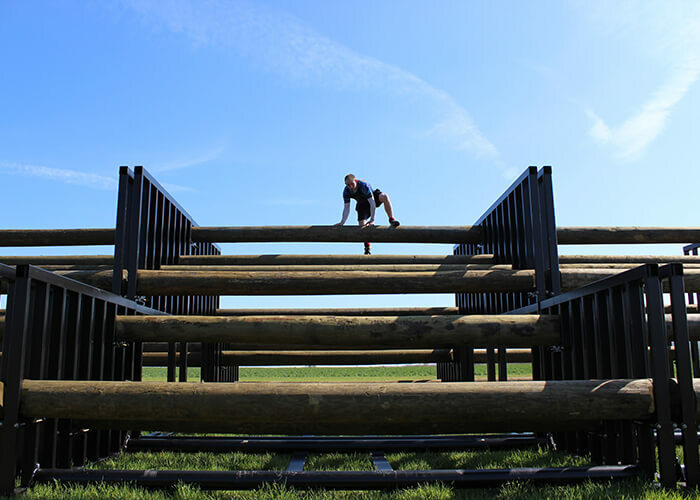 Our man-made obstacles will be changed-up and new exciting obstacles introduced to have you guessing what&apos;s around the corner! As always there is lots to see and do in the event village so bring your family and friends to cheer you on and make the most of it. The car park opens at 08:30. Please remember there will be a £5.00 per car, £10.00 per minibus parking charge collected on the gate. Please have the right change ready to prevent queuing. Please note that all cars are left at the owner’s risk. Coach parking is extremely limited and must be booked in advance. The parking fee for a coach/bus is £50. Alternatively there is drop off and collection point. Please email to let us know if you are coming by coach. The Wolf Run takes place on privately owned properties which include working farmland. The private estate; farmhouse and outbuildings that can be seen from the event area are completely out of bounds. Dogs are not allowed. Registration opens at 9am. You will see signs for the registration tent from the car park. Once at the tent, you must read and sign a legal disclaimer. There are plently of these (and pens) in or infront of the registration tent. 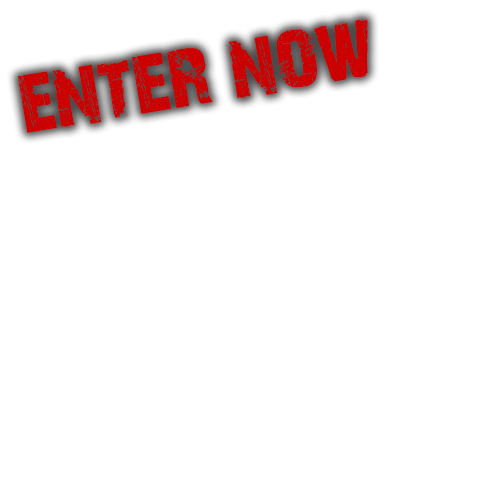 Hand this in to receive your runner number and wristband. Please then complete your medical details section on the reverse of your runner number prior to attaching it to the front of your running top (safetly pins are provided). Runners must be registered at least an hour before their start time. 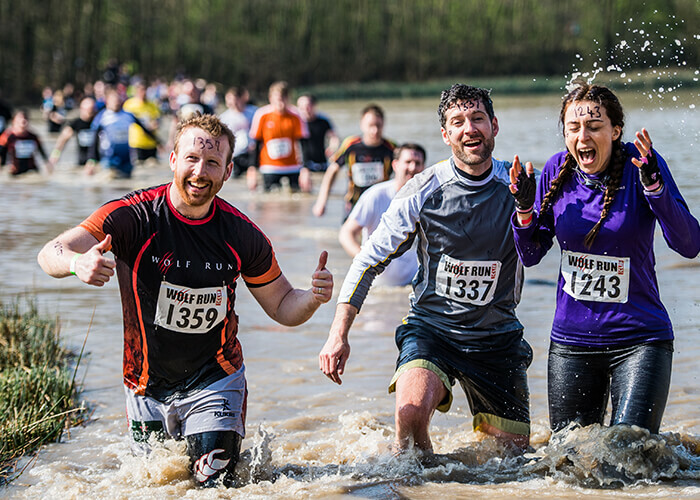 To save time, you can print out, read and sign your Wolf Run Disclaimer in advance and bring it with you on the day. You can also ask the WR staff to write your number onto your arm/chest/forehead with permanent marker, so if you lose your runner number on course, you will still be able to find your Wolf Run photos when searching the Peachysnaps site. If you are fortunate enough to look under 25, you will be asked for proof of age and photo ID will be required. Where possible, please leave all bags in cars. The team at the key drop tent can take a very limited number of bags, but this is only for runners who do not have access to a car. Car keys should be placed in the personalised envelope that you receive when you register and handed in at the key/bag drop. They will only be handed back to the individual whose name is on the envelope, so please don’t assume that a pack member who finishes before you can pick up your car keys! There is a ‘Check In’ point to hand in your keys before run and a ‘Check Out’ point to collect your keys after your run. Please note priority will be given to runners checking out. All keys and bags are left at the owners risk and Lionheart Events is not liable for any loss or damage to such property. The key drop facility is free of charge, however if you wish to make a donation to our partner charity you can do so here. Staff from the charity will be on hand to discuss and give an overview of their work. The ground is very uneven - please be careful where you put your feet when running. The mud is very deep in areas and very thick - please tighten your shoelaces or risk loosing a shoe. Please keep an eye on head height branches as you run through woodland and watch your eyes. When you tackle the obstacles, please ask the marshals for help where needed and follow their directions at all times. Our swim section looks fairly short and easy. However, it’s very cold indeed and exhausting even for fairly strong swimmers. If you are not a confident swimmer please take the alternative route indicated by the marshals. If you get into trouble whilst swimming please raise a hand in the air and wait for the lifeguard to come out to you. 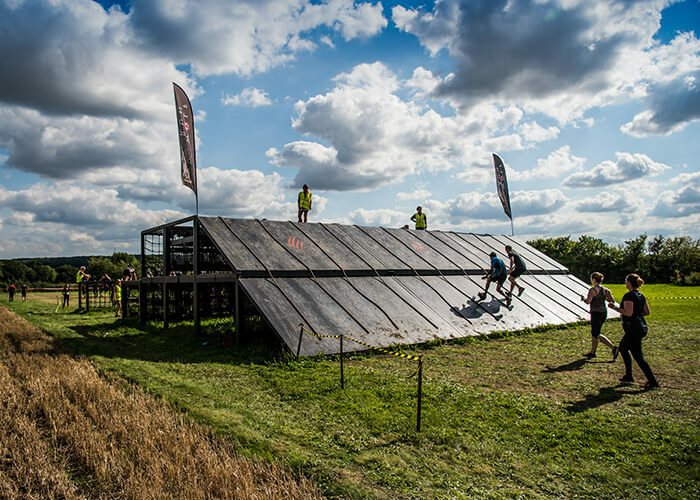 There will be a course map near the Registration area that will show the location of the obstacles. Kilometer markers will also be included on the course. There is a water stop half way around the Wolf Run course. The finish line is very close to the start area. 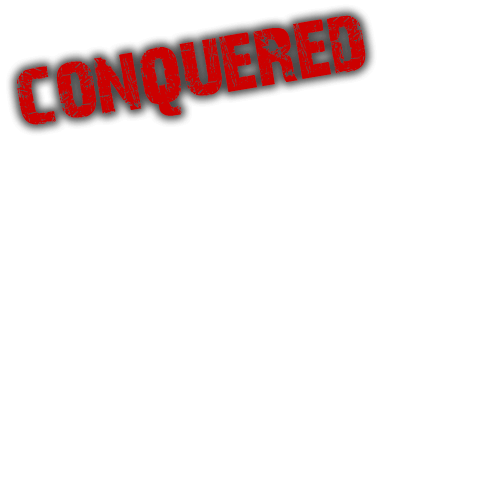 When you have crossed the finish line, you will be presented with your goodie bag and your Wolf Run finisher’s shirt. Water hoses will be available to get the worst of the mud off. Please bring your own towels (and a change of clothes) - baby/face wipes are also good for getting mud off! 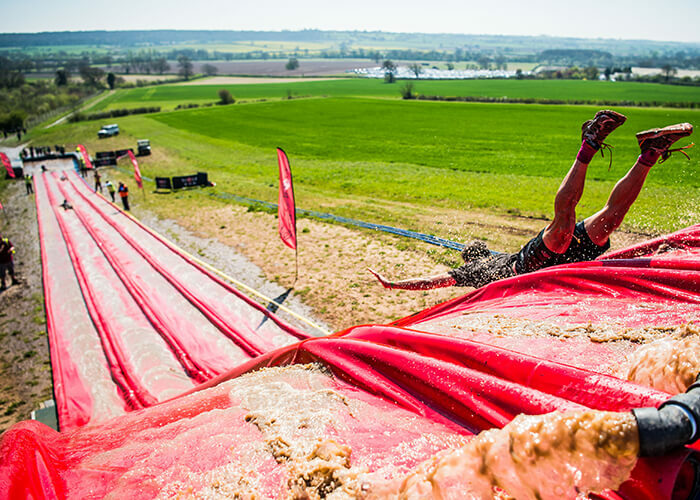 The Wolf Run After-Party will run throughout the day. The bar will be open from 9am selling Wolf Beer, usual alcoholic favourites, soft drinks and hot chocolate. Our inhouse DJ keeping the atmosphere pumping. There will be delicious hot and cold food available to purchase including a local pig roast, baked potatoes, panini, wraps, noodles and more. We also have entertainment for the children. Camping is currently only available at the Summer Wolf Run at Stanford Hall in June. ATM Cash withdrawal facilities will be available. Toilet facilities will be available including disabled and baby changing facilities. We provide a good number of toilets but there is ALWAYS a queue just before the Run kicks off, as 4000 people all have a last minute loo stop! Please arrive earlier if you don’t want to queue! All runners must wear suitable footwear: enclosed shoes so that toes and feet are fully protected, with decent soles. Trail running shoes are recommended but running trainers are also fine. Absolutely no spikes on any running shoes! Please note: if you are not wearing suitable footwear, you may not be allowed to run, so if you have any queries about footwear please email us in advance on . If running with a GoPro it’s a good idea to insert a note with your name and number in the waterproof casing. Runners should be aware of the weather forecast and bring appropriate clothing, sunscreen etc. Good quality running gear is recommended. Gloves are a good idea if you are concerned about potential scratches from rough wood/bark. Sunglasses and watches will get lost if they are not secured. iPods will definitely not survive the mud and water! A change of warm clothes, shoes and towel should also be in your kit bag. We are happy to welcome runners wearing fancy dress. 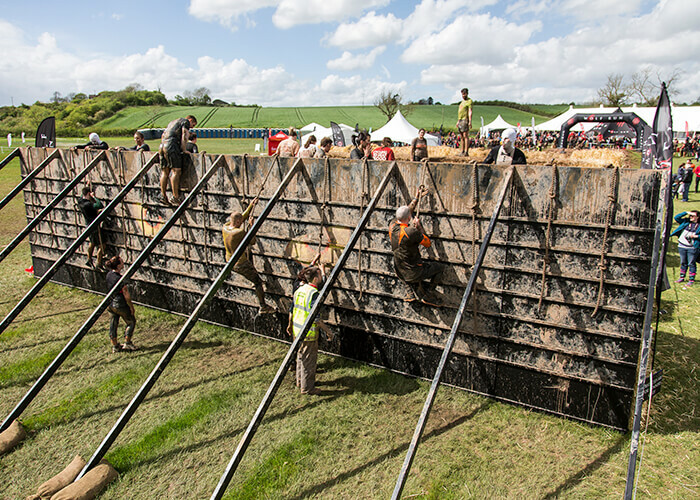 However, your costume has to be Wolf Run course-friendly - there are obstacles including deep water and tunnels that would be tricky in a very large costume! We reserve the right to restrict or ban inappropriate fancy dress costumes. Spectators are very welcome. Food, bar, music and a bouncy castle are all situated near the Start/Finish area. Spectators must not obstruct the course or the runners, and must stay in permitted areas at all times. If you find any lost property at the Wolf Run, please hand it in at the info desk or to the DJ in the main marquee registration area. If you lose property please go to the info desk to report it lost. Event photography is provided by Colin and Andy from Peachysnaps. If you see them on the course - smile! Their photos will be available to buy in hard copy or as a Facebook profile shot by the Wednesday after the Run. Links to the photos will be posted on the Wolf Run Photos page and our Facebook page. A notification will be sent to your email address and social media announcements will be made when they are ready to view. If the course is reviewed prior to the Wolf Run and deemed unsafe due to extreme weather conditions, we will reschedule the event. The course is reviewed in the week before the Wolf Run and on the Friday before the event. Please follow us on Facebook and read any emails for updates in the week before the Wolf Run. 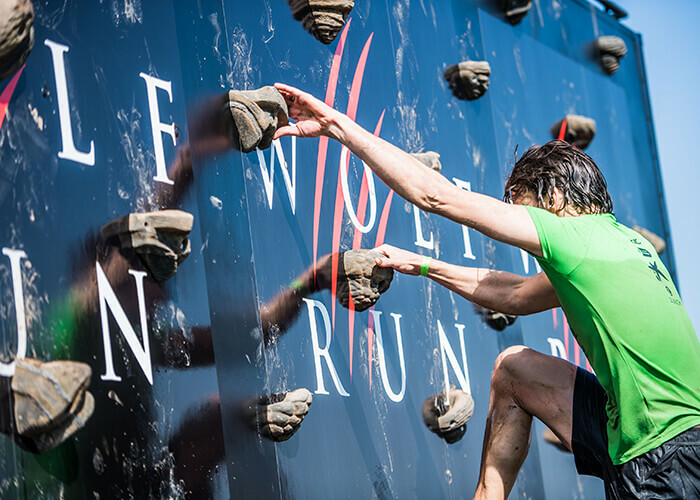 If we were forced to delay the event, we would email you as soon as the decision is taken and you would be given the option of attending the rescheduled event or another Wolf Run at a later date. There will be doctors in attendance with a full medical team to deal with any accidents or injuries. Shipston Home Nursing was launched in June 1997. The idea came about from a district nurse in Shipston called Charlie Wells, whose sister died of cancer in May 1992. Penny Birtwell lived in Cherington with her husband Andy and 2 small children George and Beatrice. She remained at home until her death with the terrific support of her amazing family and friends. This was her wish and the experience for all concerned was life changing. We are a local charity that has been operating since June 1997 in Shipston, Wellesbourne, Kineton and the surrounding villages. We Nurse terminally ill people in their homes, run by a team of 15 qualified Nurses specialising in palliative care. Our Nurses look after the patient and their family for the time required, in their own homes. Over the past 19 years our oldest patient was 102 and our youngest 17 years of age. Our service is completely free of charge and therefore we have to raise £220,000 to cover our outgoings. Come and say hello at the Warks Spring Wolf... we will be manning the bag and key drop and also the bouncy castles.